On May 30, the City of Hollywood held a City Commission workshop on Margaritaville where former F/U Mayor Bober was in attendance. TMOFS has received information that there was clearly some potential shenanigans going on between Bober and Levy during the meeting. Bober was allegedly sending text messages to Levy while he was on the dais and chairing the meeting. Since Levy was in an official working capacity for the city, we believe those communications are work product and subject to public record. 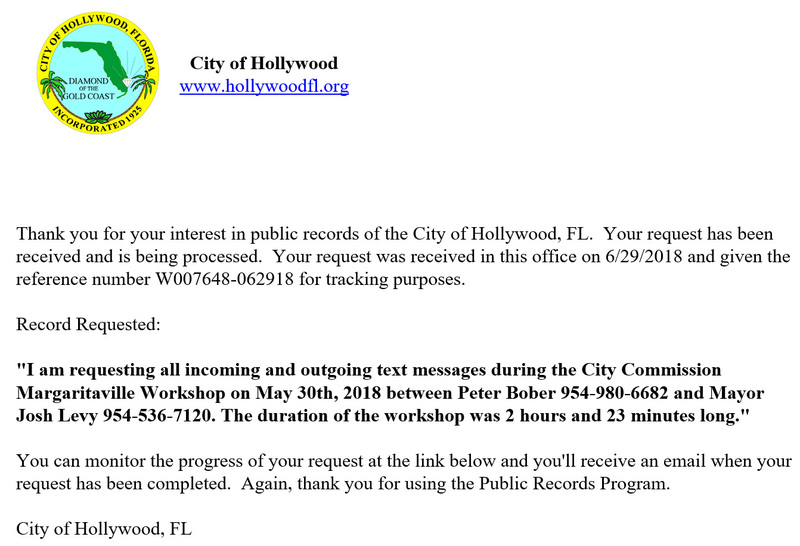 We have filed a public records request for the text messages, and the City has 30 days to comply. If the City fails to do so, we will do as we have done in the past . . . file a lawsuit. If your tired of paving the streets with gold while the rest of the City falls apart, then join the movement. Our last chance to convince the commission to put money in the budget to fund the pension changes will be at the next commission meeting, where they will set the millage not to exceed and tentatively adopt the budget. This gives the CM and staff time to work the budget to make any changes during the summer break. The meeting is Tuesday, July 3, 2018. Citizens comments are at 5:00 p.m. If we are looking for a better result we need to show up in force, new and senior members, pack the chamber and support the speakers and attempt to influence those elected officials to make a change in the budget. After our last negotiation session, the message was wait until we have an executive session on June 20 with the commission and talk about restoration. Crickets. 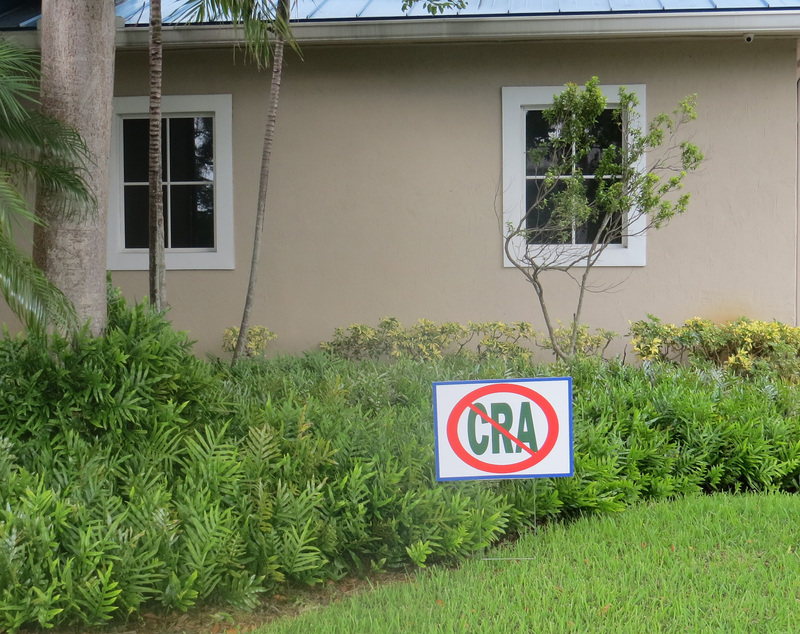 Then, a commission budget workshop meeting was held yesterday, June 27, where their intentions became perfectly clear. There is no money in the FY 2018-19 budget for restoration of the pension benefits which were illegally taken in 2011. The manager did say they were going to litigate against the retirees and then maybe they could look at some restoration. Only two commissioners, Callari and Hernandez, even remotely addressed the critical situation at HPD. Callari was very direct and outspoken. 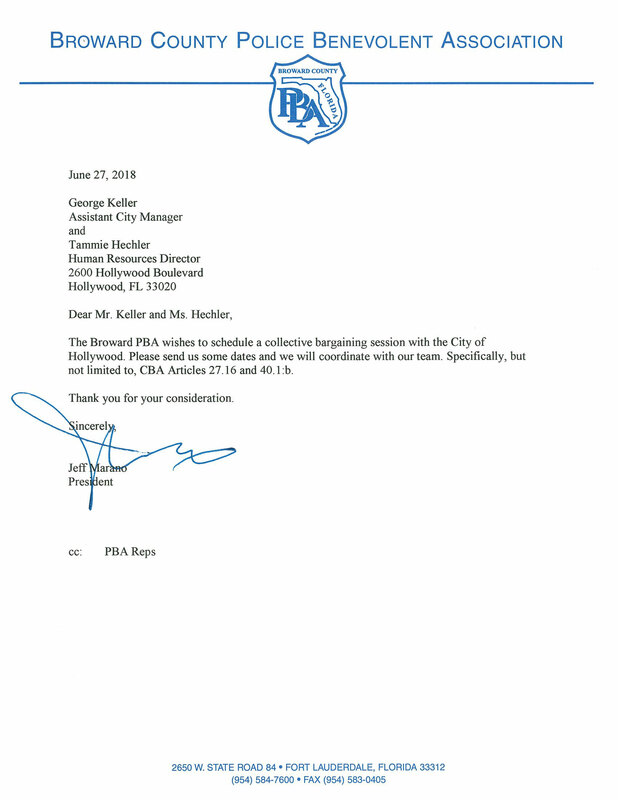 A prevailing message from city staff was the concern about FY 2020, when the additional homestead exemption kicks in and they are expecting a market correction. We can only expect the City to again turn to you and expect cuts. If you are 10 years or less, it is time again to start looking for a more viable, police-friendly city to work in. Hollywood Commission seats 1,3, and 5 are up for election in November of 2018. We will be screening candidates in the near future. If you would like to sit in on the interviews please contact your PBA Rep.
We are in the process of setting another date for negotiations.